Genomics and personalized medicine as a whole have expanded the reach of the medical industry and garnered some incredibly complex and vital information regarding diseases and health in general. 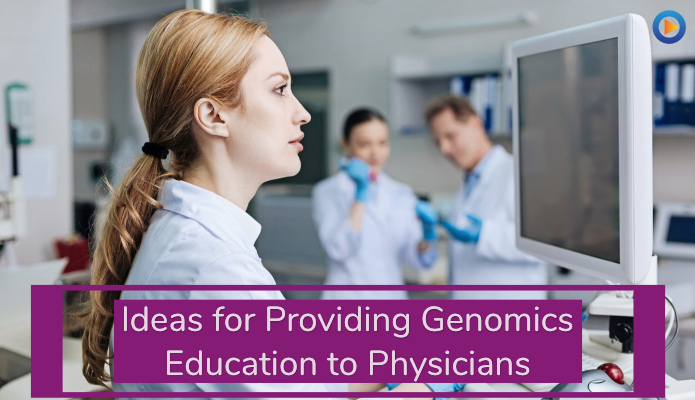 Providing genomics education to Physicians and other healthcare providers can a challenge in this quickly changing industry. As genomics continues to advance in complexity and usability, there is growing evidence of a lack of education among genomics and personalized medicine sciences and doctors. Healthcare providers are busy people. They are zipping between patients and keeping up with the latest drugs studies. In their diminishing free time, finding a way to educate them on something as intricate as genomics can be tough. When it comes to video marketing, every marketer needs an immediate win. 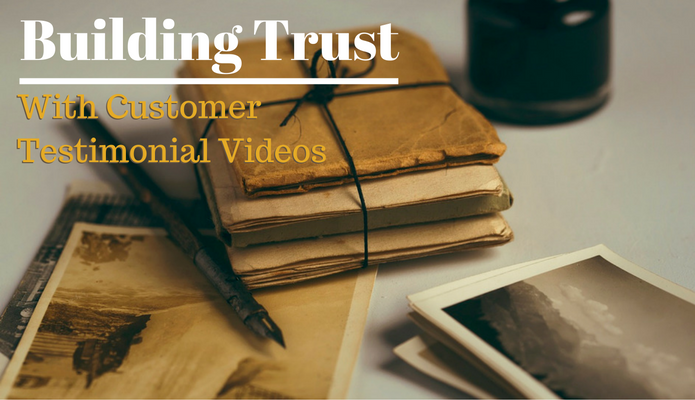 And the way to do that is to invest in videos that are conversion-focused. Video is used for many marketing purposes – from building awareness and generating engagement. 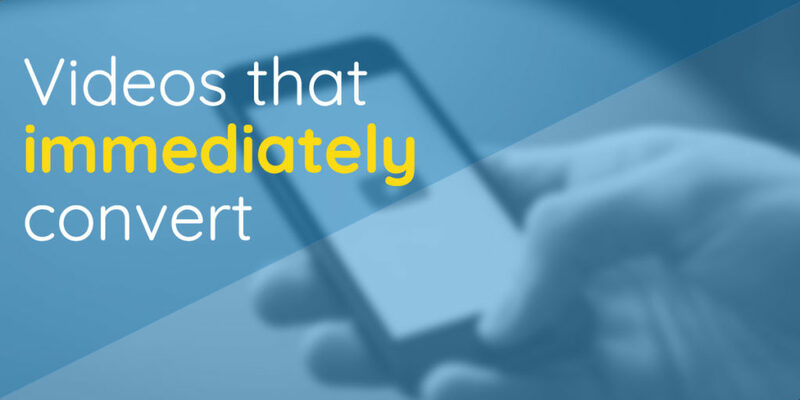 But when you want an immediate conversion response, there are some specific types of videos that will bring a quicker ROI. Conversions are achieved through getting your audience to do something or take a particular action. These conversions can range from downloading white papers to requesting a demo of your products. These actions can often result in leads converting into customers online or even in your offline business. When done right, these kinds of videos bring maximum bang for your buck right at the start of your video marketing strategy paving the way for upper funnel content marketing. 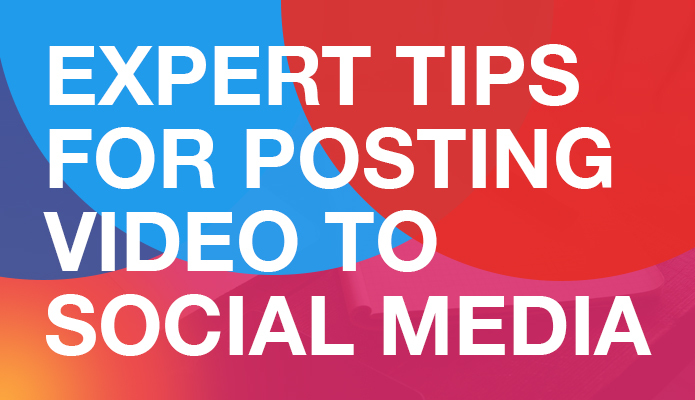 Posting videos to social media is an effective way to engage consumers. Right now, more than 200,000 clinical studies are going on worldwide, with doctors and researchers studying countless aspects of health and medicine like heart disease, diabetes, nutrition, cancer, drug treatments, pneumonia, childhood food allergies, even acne. 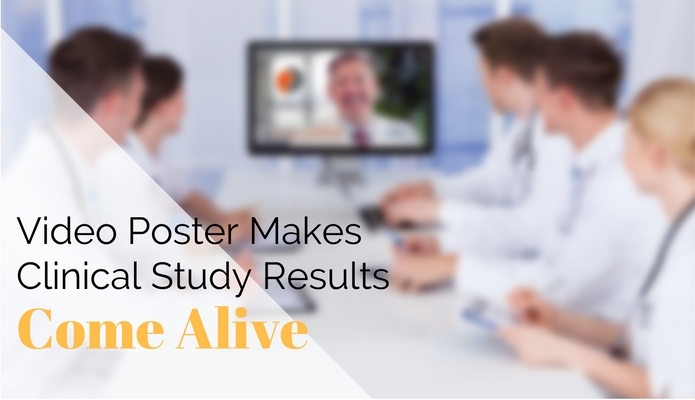 All of the studies, however, have one thing in common: At some point, the results need to be presented to the medical community and key stakeholders. And that’s where Myriad Genetic Laboratories are greatly improving the way this information is communicated and shared. According to INSIVIA, viewers retain 95% of a message when they watch it in a video compared to 10% when reading it in text. 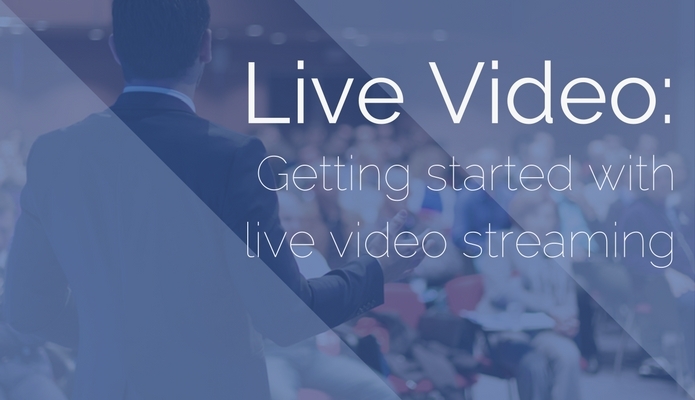 Cisco Systems estimates that by 2019, 80% of internet traffic will be video. Forrester Research says that overall, employees are 75% more likely to watch a video than to read documents, emails or web articles. How does all that translate to a researcher’s clinical study results? After all, doctors aren’t marketers, and they aren’t in the business of providing entertainment. However, when used as a communication tool, video can make complicated scientific information better understood, far more accessible, and can dramatically increase the size of the audience. We are all racing to bring in new customers or clients. It seems to be a race to be the first, yell the loudest and push the hardest. But I argue that there is a better way to win the race. With the mounting evidence that visual content is crucial in driving both brand awareness and conversions, digital video is entering the forefront of many marketing strategies. But what type of video would work best for your needs? Naturally, a plethora of video ideas float around the web and could be utilized to suit your marketing strategy. Today, I’m going to focus on a company explainer video to help drive new customers to your business and differentiate you from the competition. Industries having to market complicated products or services, such as healthcare, simply explaining what your company does is an important part of the conversion process. 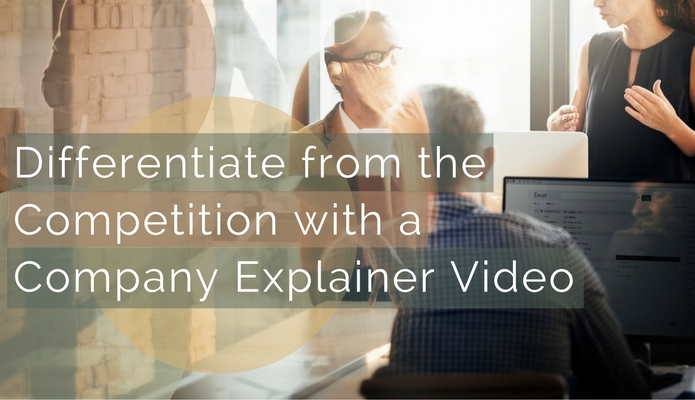 Relating to your audience and helping them understand how you solve for their situation is what an explainer video is all about. I love to share examples of great work in video production and marketing. I found a great example today. 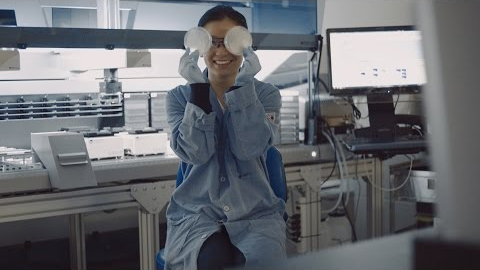 It was created and executed by our friends at Google, by their life sciences team within Google[x] which just became an independant company, Verily. The bar has now been set and the importance of video now confirmed by the fact that at the launch of their new independent company, their marketing team launched with a great explainer video and a small website. This video has only been out a week, is hosted on a YouTube channel with only 1 video and it already has 49,134 views and 690 subscribers. They must be doing something right! So how did they do it? Pull strings with their friends at Google? I doubt it. They played by the same rules that everyone does. Marketers agree: online video is the preferred channel to deliver content. Video has revolutionized how people create their websites, interact with their customers, and has continued the evolution of social networking sites. For example, Facebook’s decision to underline the importance of video demonstrates that social media knows that this sort of content marketing is the way of the future. It doesn’t take much to understand why this is so – video provides a lot of information in personal way. Its delivery is immediate, entertaining, and when properly done; they are highly relevant to a customer’s need.